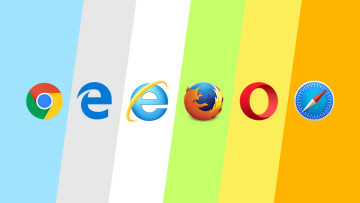 We have shown you TheRasteri's video of Windows being upgraded from 1.0 to 7, now with the release of Internet Explorer 9 only 1 week away, we take a look at the evolution of this popular web browser from version 1.0 up to present day. 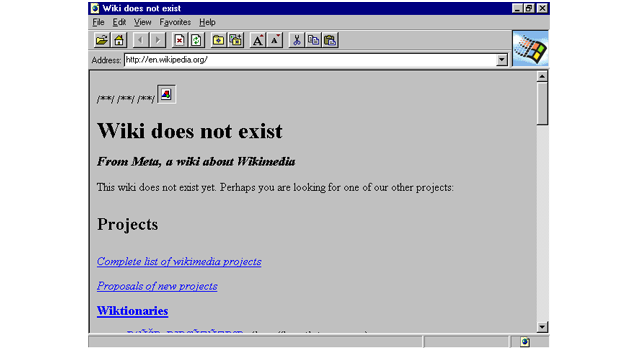 When Windows 95 was launched, no browser was included. Instead users had to install the Windows 95 Plus! 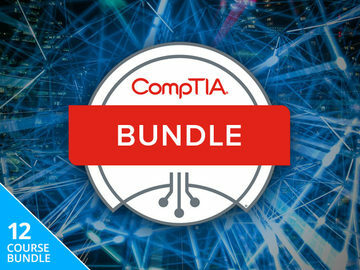 Pack and use the Internet Jumpstart Kit, or Internet Connection Wizard as its now known, to install it. 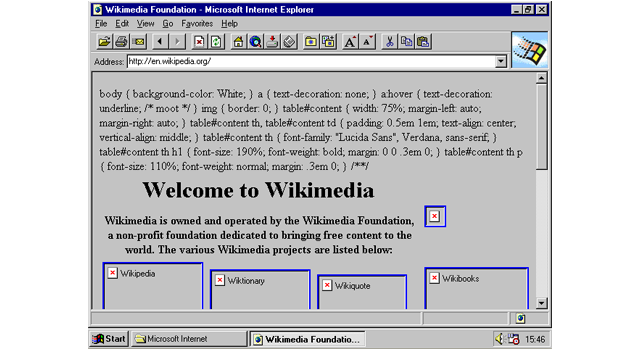 This initial version was just over one megabyte in size and lacked a lot of functionality compared to modern browsers, including no media support, but good text support. 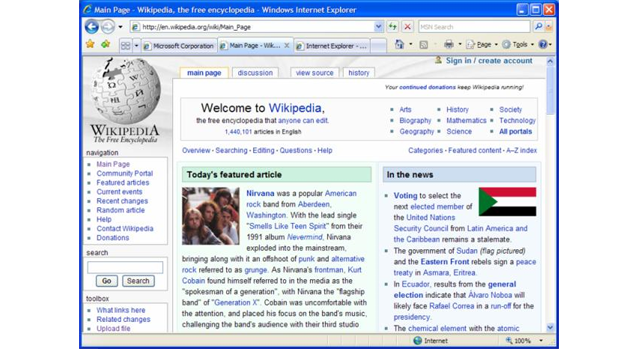 A year later the new version 3.0 was released, it was one of the first browsers to support CSS and came with the now infamous, Microsoft 'e' symbol and a much cleaner layout. 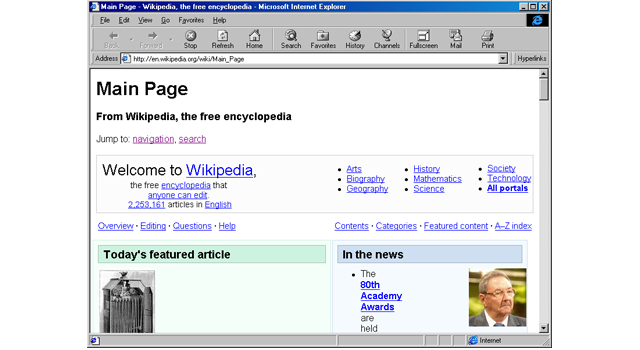 It also included the Outlook Express predecessor; Internet Mail and News 1.0. Media support was greatly improved with jpg, gif and midi file extensions all working. 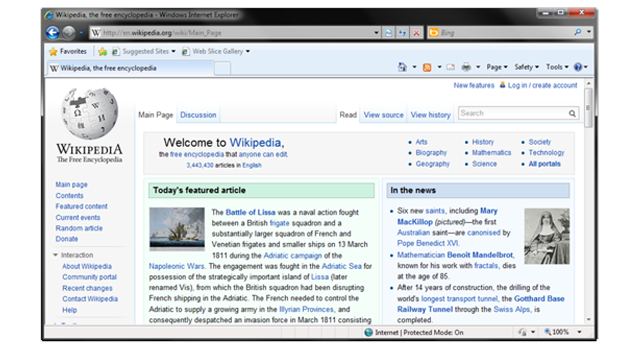 In 1998 Microsoft released Windows 98 with version 4.0 in IE bundled with it. 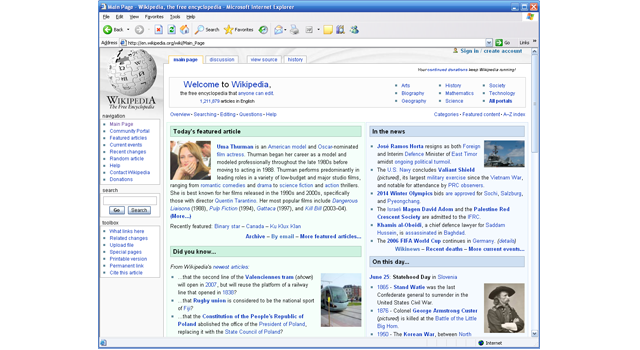 This version included a lot of improvements such as Active Desktop, Channels, Frontpage Express, Microsoft Chat 2.0 and numberous multimedia enhancements. 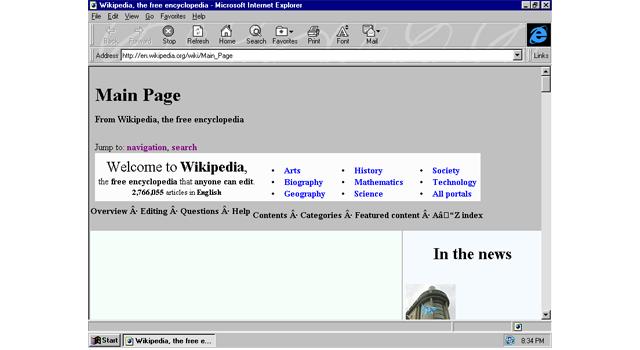 The slogan, 'The web the way you want it' was also introduced. 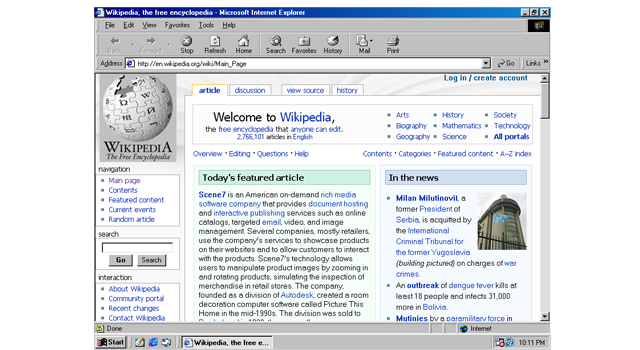 Version 5.0 was released with Windows 98SE with many performance and stability improvements and the addition of bi-directional text support. The radio toolbar appeared with v5 as well as XML and XSL support. See how it almost displays Wikipedia correctly? Windows XP came with version 6.0 already installed. 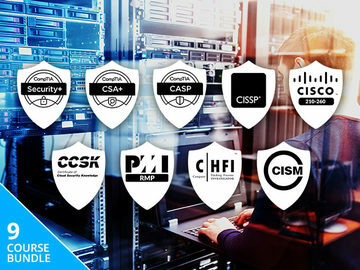 The main focus of this version was security and privacy but there were some less serious improvements such as the addition of a pop-up blocker, the media bar and the print preview function. Up until the end of last year quite a few websites still supported this version, however with recent technical and security advances many have chosen to no longer do so, this includes the Neowin forum. 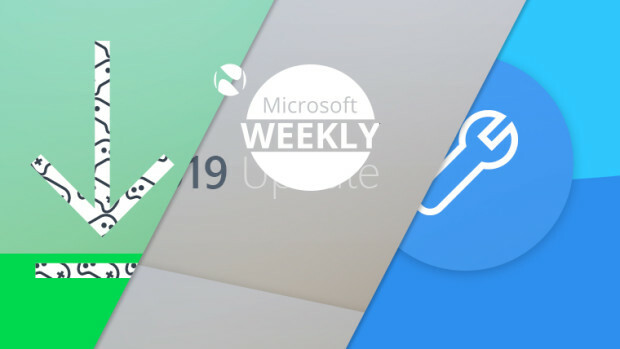 After a large 5 year gap Microsoft released version 7 along with Windows Vista. 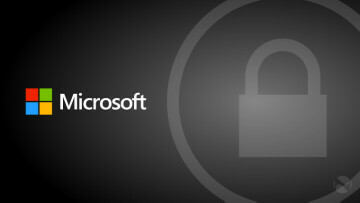 Tabbed browsing, phishing detection and RSS support were just some of the features included with this release. 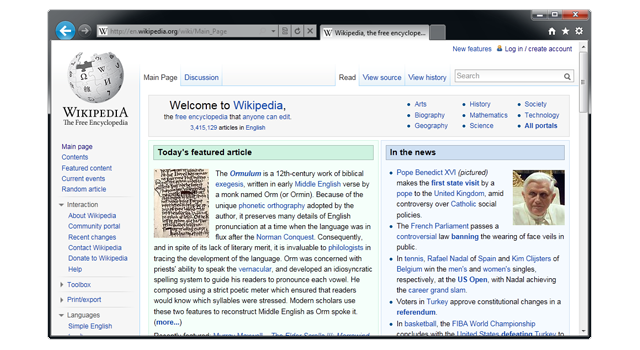 A new design and a lot of backend security fixes made this browser one of the most popular so far, even today v7 has a 9-11% market share. 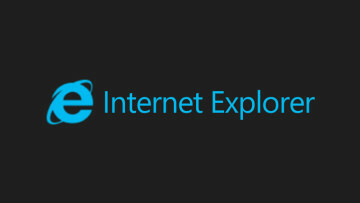 Version 8.0 is the current release of Internet Explorer with a 28% market share. 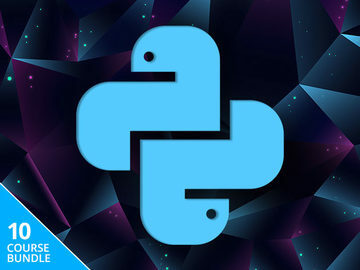 When released, this version support a vast range of new features like InPrivate Browsing, Web slices and automatic tab recovery upon a browser crash. The release may only be a week or so away but has already been tested and reviewed by thousands, if not millions, of people. 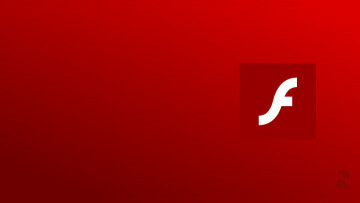 This new version brings support for HTML 5, a new downloads manager and large improvements in system resource usage. Thank you to Windows8beta.com for the tip. Jan 28, 2019 · Hot! Feb 3, 2018 · Hot!